We have something similar, ours is just called performance and practice. We are very standards-focused, so I use the performance category for summative assessments and then use the practice part to give students a grade on each of the standards for the unit (or sometimes skills if it’s a big standard). Basically every assignment that we do is a formative assessment for me, so I use that to assess if students are proficient on the standard. As we move through the unit students have multiple opportunities to show proficiency on the standard and improve the grade. I sometimes even use the final assessment to adjust these grades so that they reflect student skill by the end of the unit. We also only give grades as 1, 2, 3 or 4. I don’t know if that addresses your point at all, but it’s one strategy. I think I like the terms “performance and practice” better than Summative and Formative (we often talk about formative as “practice” anyway). 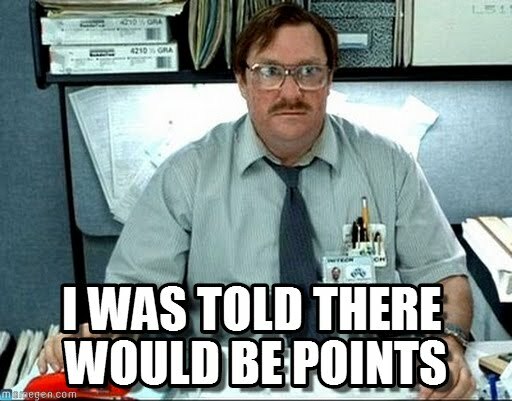 It would make sense if teachers here could enter everything as “formative” for a while, then change the “final” grade for a unit/standard/etc. as summative when appropriate, but that’s not how it’s set up. Our conversation got stuck in the “how much should homework count toward the grade” zone, and that’s a shame. I like the 1-4 system you have – that takes care of what OConnor and others call the “zero problem”. Do you have to translate your 1-4 marks into A-F grades eventually? If so, how do you do that?